Nestled between Redondo Beach and Malaga Cove, Torrance Beach is one of the city’s most remarkable hidden gems. 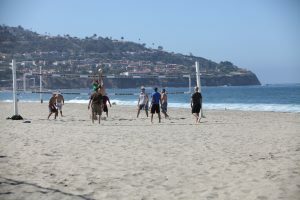 Here, visitors can bask in the glittering Southern California sunshine and play volleyball in the soft sand while avoiding most of the crowds found at many other beaches in Los Angeles County. Home to The Strand Beach Bicycle Trail, over 300 parking spaces and warm waves perfect for water sports, this 40-acre beach is an ideal venue for local activities like Cruise At The Beach and the Los Angeles Triathlon at Torrance Beach. Cruise At The Beach – occurring every Friday night through October 2 – draws car enthusiasts from all over Southern California and provides visitors with the opportunity to see privately owned street rods, muscle cars and bikes. Kicking off at the popular Ruby’s Diner at 4 p.m., each four-hour event also includes music, trivia, trophies and a raffle. Whether interested in showing off your car or simply looking for a fun evening out, Cruise At The Beach is a great option for the whole family. After the event ends at 8 p.m., take a leisurely stroll down Torrance Beach and enjoy the spectacular ocean views. 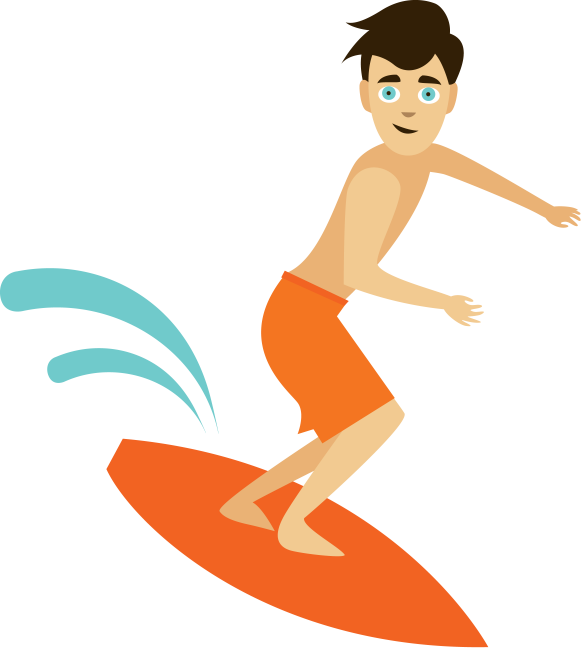 Curbed LA recently included Torrance Beach on its map of the 17 cleanest beaches in Los Angeles County using data pulled from Heal the Bay’s 2015 Beach Report Card, so feel free to kick off your shoes and enjoy a carefree splash in the surf. To learn more about planning the perfect day at Torrance Beach, attending a Cruise At The Beach event or participating in the challenging Los Angeles Triathlon at Torrance Beach, visit DiscoverTorrance.com. The site’s hotel page has a comprehensive list of the city’s diverse lodging properties, which are ideal for extending your Southern California getaway.